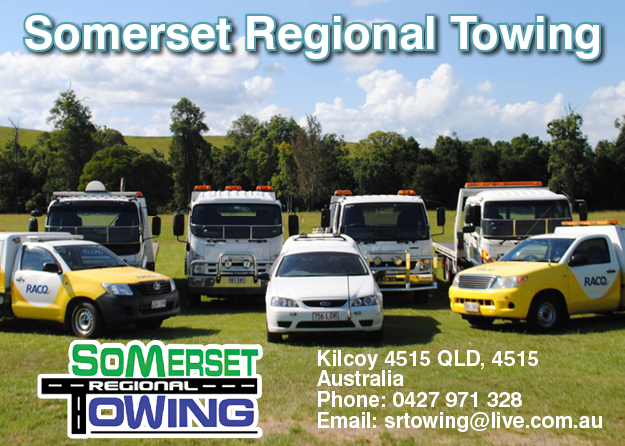 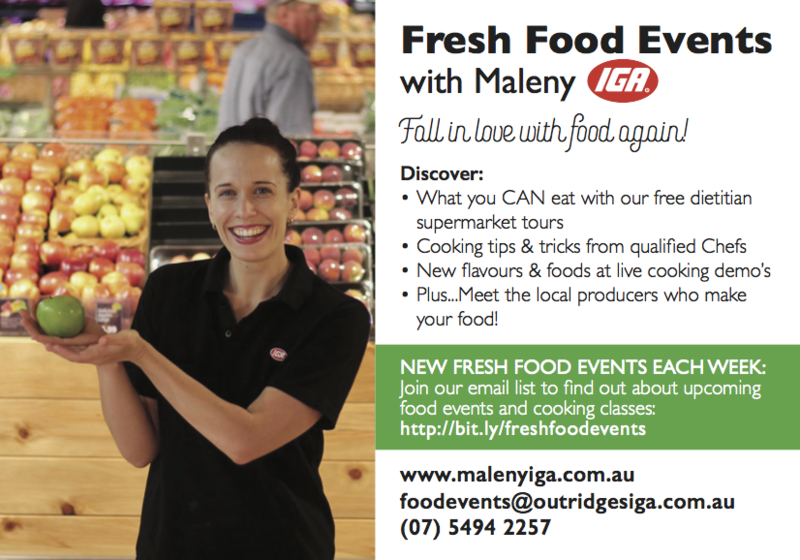 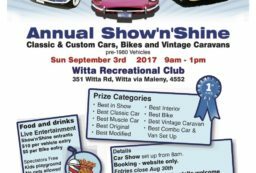 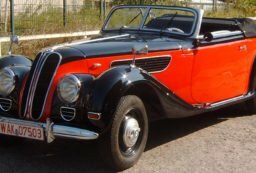 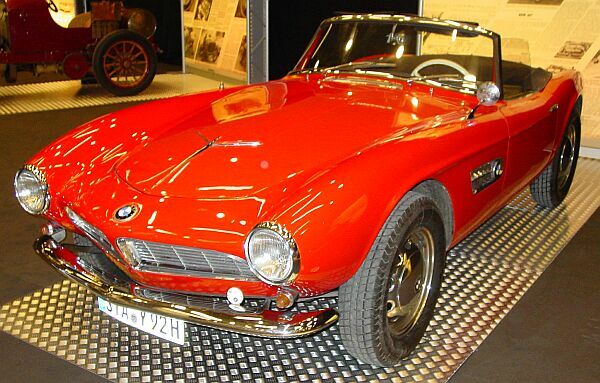 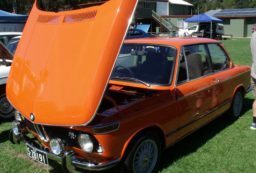 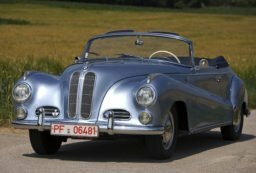 Maleny Classics is celebrating all things BMW at this year’s event on Sept 3rd at the Witta Rec & Sports Club. 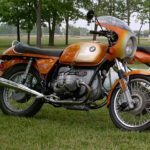 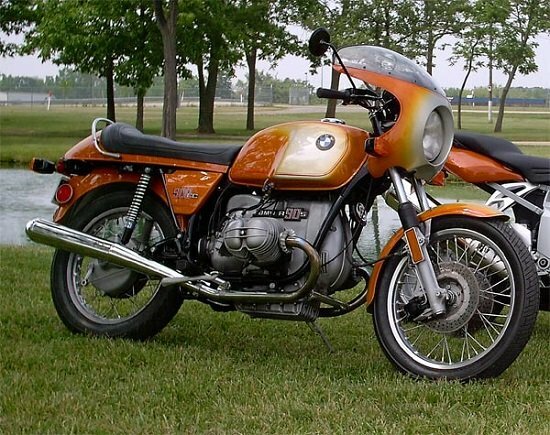 Do you own a classic BMW or motorcycle? 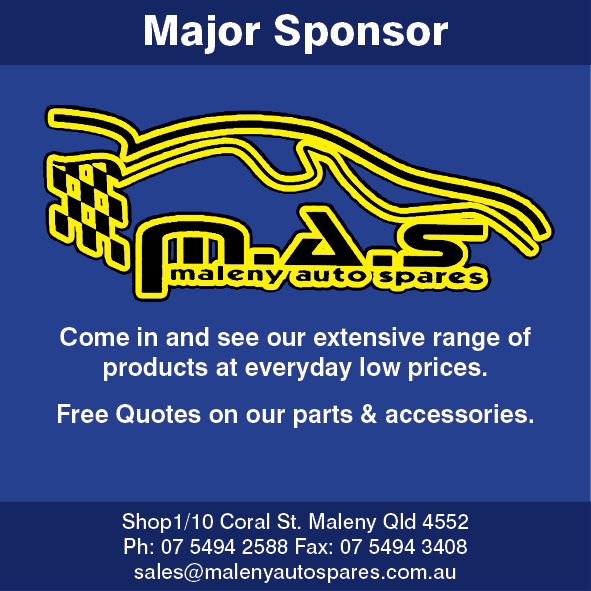 Then we need you as part of our display. 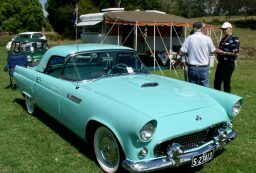 Although Maleny Classics is strictly for Pre-1980 vehicles, when we feature a brand, we go all out displaying as many models and colours as we can. 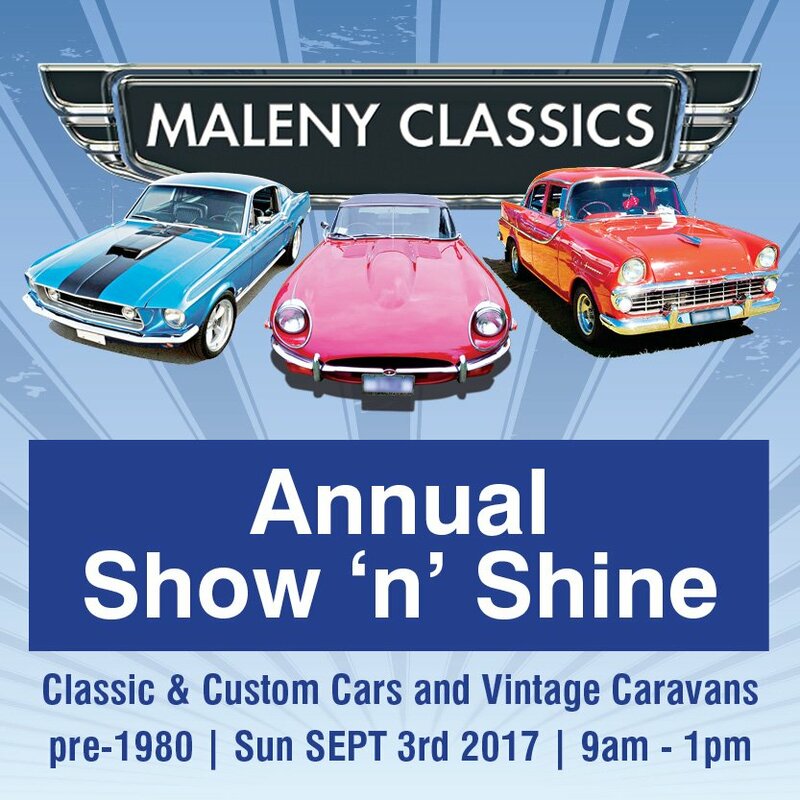 We’re calling ALL BMW OWNERS with all makes and models from old to current, to come and be part of the BMW Feature Show’nShine” Display.